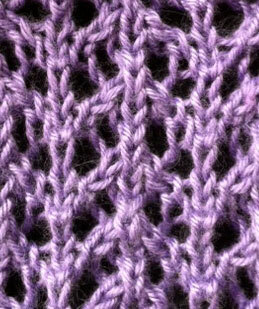 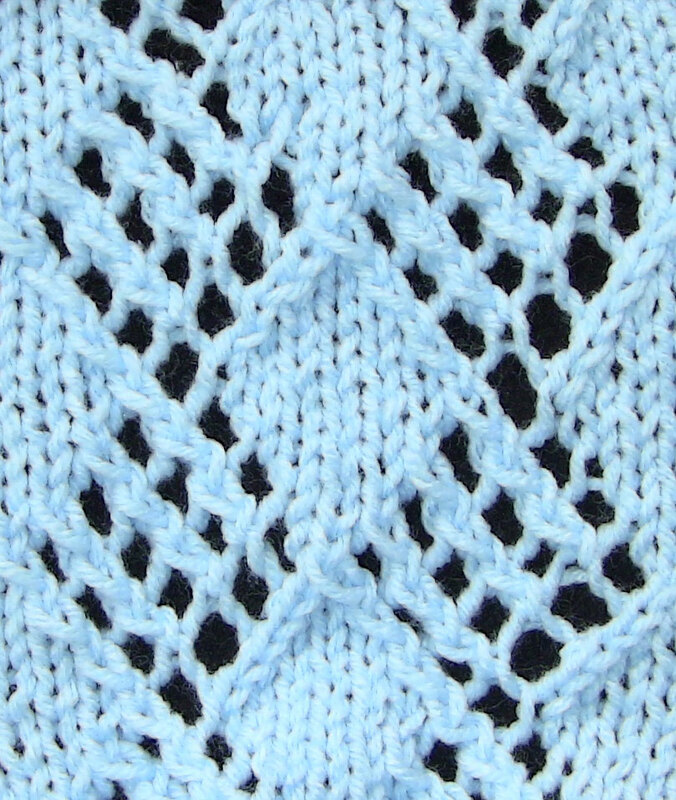 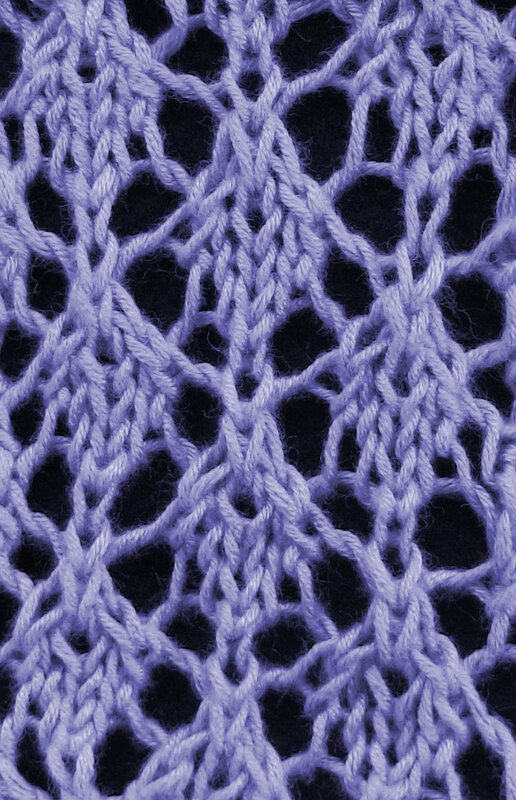 This is a pretty lace stitch that isn't too complicated. 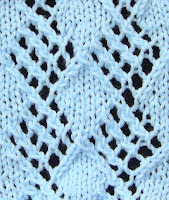 Depending on what you are knitting, I would recommend adding some extra stitches to neaten up the edges of the fabric, and maybe even knit a few rows before beginning the pattern, to prevent curling. Dont forget Row 14 - Purl!